Why Does My iPhone Call Itself? Careful: It's A Scam! You are at:Home»iPhone»Why Does My iPhone Call Itself? Careful: It’s A Scam! You get a phone call, and it’s from you. Is it really you, from the future? Probably not. In this article, I’ll explain how scammers try to trick you into giving up your credit card number by making it look like your iPhone is calling itself and how to stay safe from scammers online. 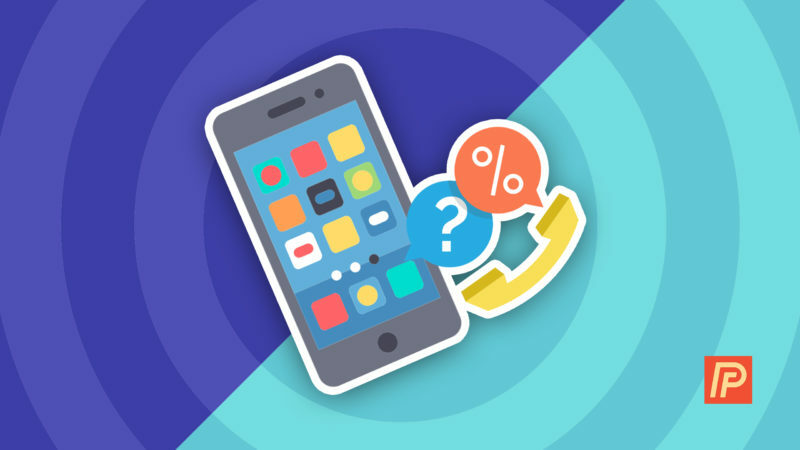 I once toyed with the idea of setting up a business phone consulting service, and I realized something alarming as I was learning how to set it up: I could set a phone’s caller ID number to any number I wanted to. I could make it look like anyone was calling when I dialed their number. Caller ID is 100% not trustworthy, even though it seems like it would be. In truth, caller ID isn’t linked to a phone number – it’s just another piece of information that gets sent to your iPhone when you receive a phone call. A lot of people have signed up for the do-not-call blacklists that block known telemarketing numbers, but here’s the catch: Your phone number isn’t on the blacklist. What Do I Do When A Scammer Calls Me? If you get a phone call from yourself, the best thing to do is just to let it ring. If you pick up, it’s OK – just don’t press any buttons or give away any personal information. If you think you may have received a phone call from a scammer and did enter your credit card number, call your credit card company right away and ask them how to proceed. How Can I Report Scam Phone Calls? Verizon, AT&T, and Sprint have fraud sections of their websites that provide information about how to deal with fraud and, in some cases, allow you report the scam phone call you received. Aside from reporting scammers to your carrier, there’s not much else you can do. Eventually, the wireless carriers will find a way to shut down this scam for good, and the scammers will come up with a new way to dupe people into giving up their personal information, like this clever text messaging scam I wrote about in a previous article. I’d like to hear about your experience with this scam on your iPhone. Did you pick up the call? Or was it really you, calling yourself from the future? Share your thoughts in the comments section below. Featured image photo by Uncalno Tekno and licensed under CC BY 2.0. Previous ArticleWhy Does My iPhone Screen Look Yellow? Here’s The Fix!